Joining up with Natasha, April, Christina and Darci this Friday! one. Yesterday was my sister's birthday and we had the best time together! We got mani/pedis in the morning and did some shopping. She is helping me put together an outfit for...my 10 year reunion! two. Tomorrow night is my TEN year high school reunion! Time has flown by. I think we are going to have a good crowd and I'm excited to see people! Many of us are still close and see each other regularly, but some have moved away so it'll be nice to visit. three. I know it seems crazy to think about Christmas...but I am. Not in a way for myself, but for Poppy Style. I am already working on filling holiday orders for stores! As of now, all holiday orders will need to be placed by December 1! So keep that in mind if you plan to order necklaces or bangles as gifts! four. 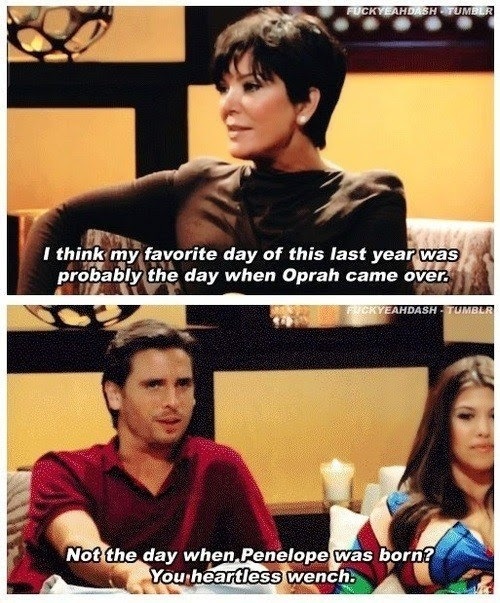 I don't watch the Kardashians regularly, they overwhelm me. But sometimes I need a good laugh and that show always works. I saw this post on Facebook and keep rereading it laughing! five. I have a busy busy day of work before I can enjoy my weekend so I'm off! 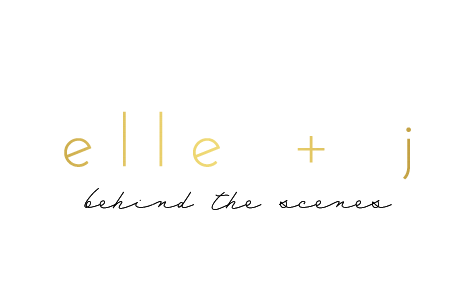 I'm excited for you as Poppy Style has a very fun holiday shopping season ahead! Have fun at your reunion!! Mine was last weekend (and 15 years - eek)! I will have to keep the date in mind. I need to start shopping now!